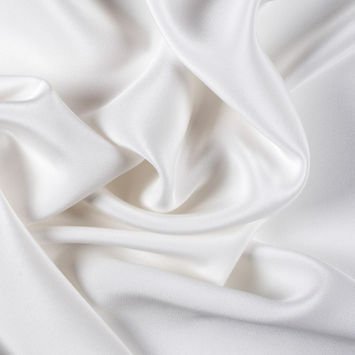 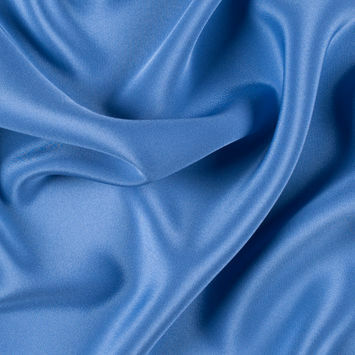 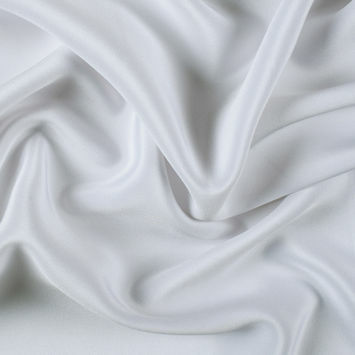 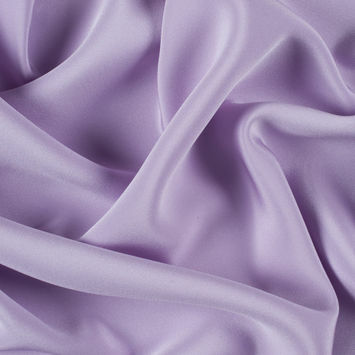 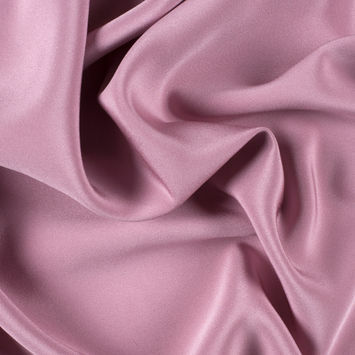 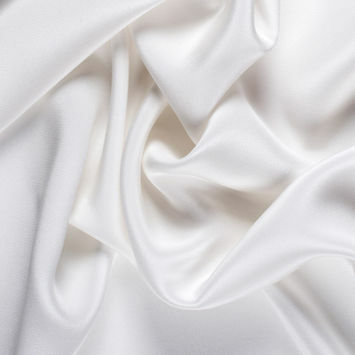 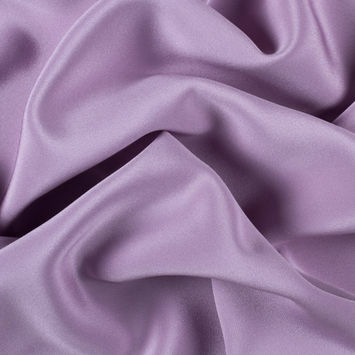 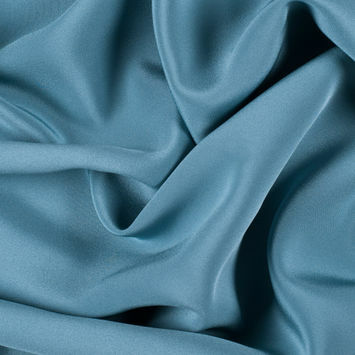 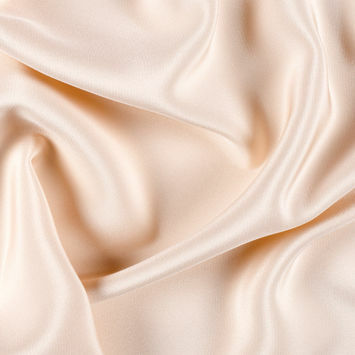 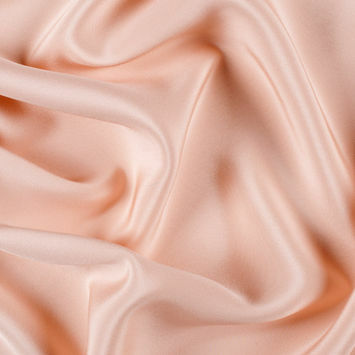 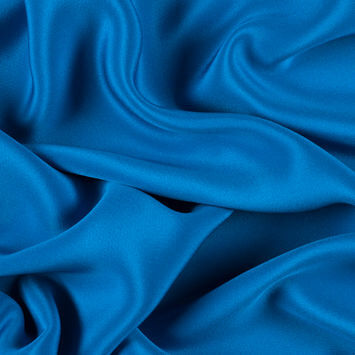 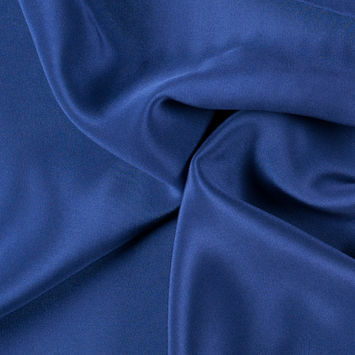 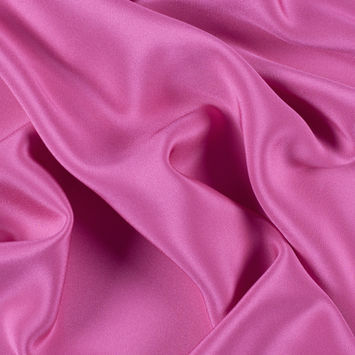 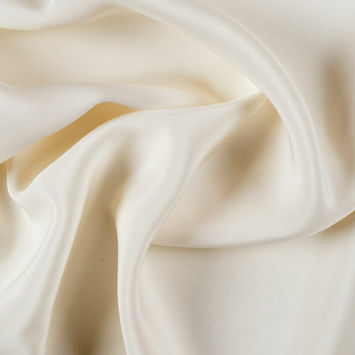 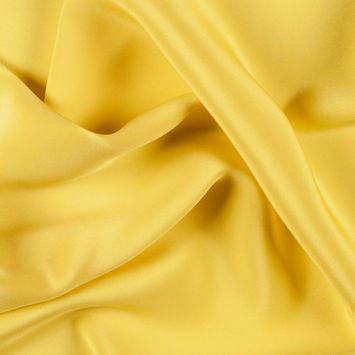 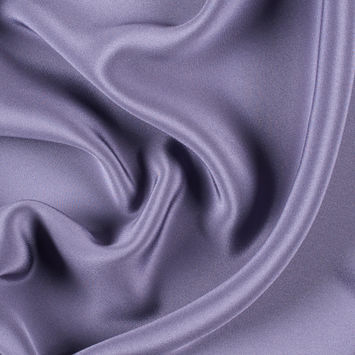 4 Ply Crepe Fabric is in the upper echelon of silks. 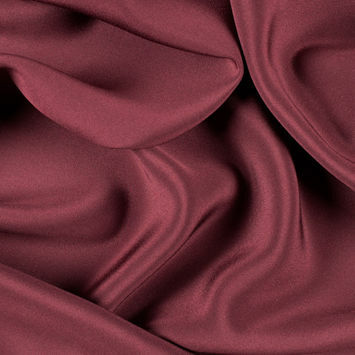 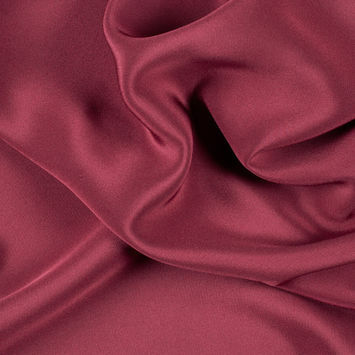 With a substantial weight and a luxurious drape, this silk will have a seductive body and hand. 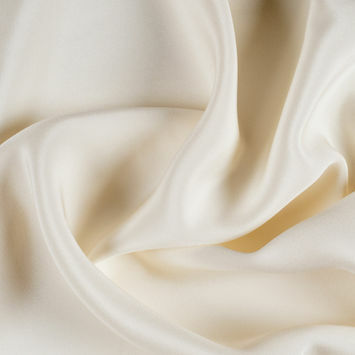 4 ply refers to the yarns used to weave this fabric as they are formed from four individual strands of silk that are tightly twisted together. 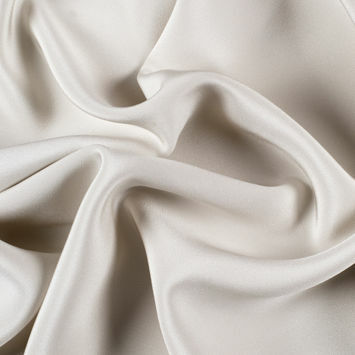 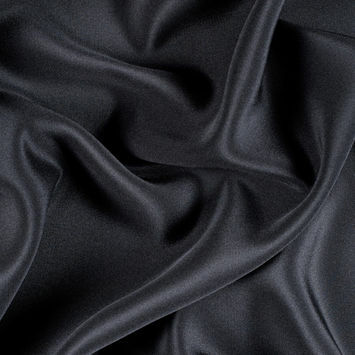 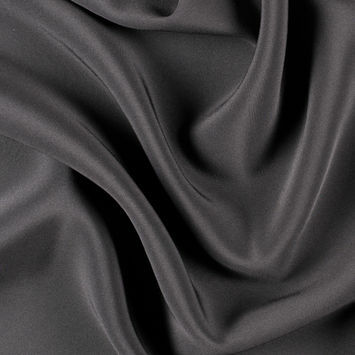 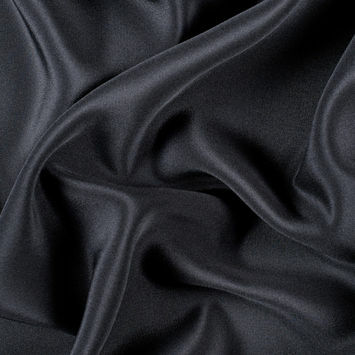 Smooth and flat, this silk fabric gives way to a slightly bumpier texture and dry hand due to the creped yarns. 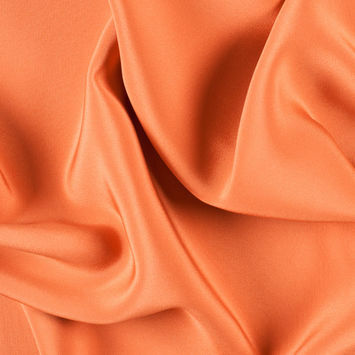 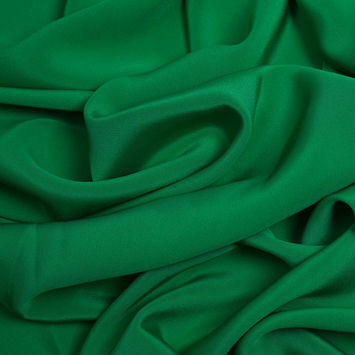 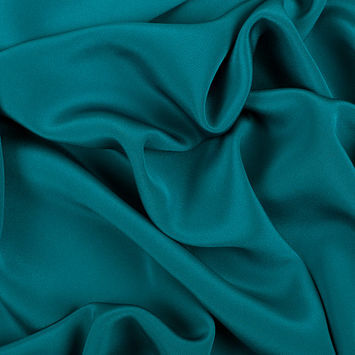 Perfect for fuller looks, this fabric works well when fashioning formal attire and bridal wear.